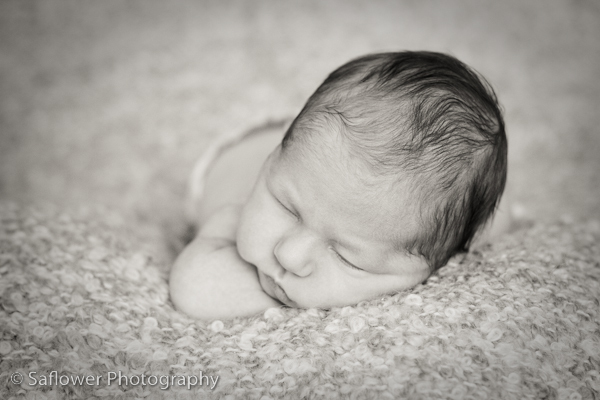 I was so excited to be able to photograph this little one today. I have been up in King City for the past couple of weeks and it seemed like the entire town was waiting in anticipation of this little one’s arrival. Well, she is here and she is absolutely beautiful. She was such a delight. Enjoy this little sneak peek! teresa pardini: These pictures are absolutely delightful. What an adorable baby. Love the headband do. Jacquie Traub: So beautiful. So sweet. So my grandbaby! Thank you Jamie and Mike! What a wonderful addition to our family. 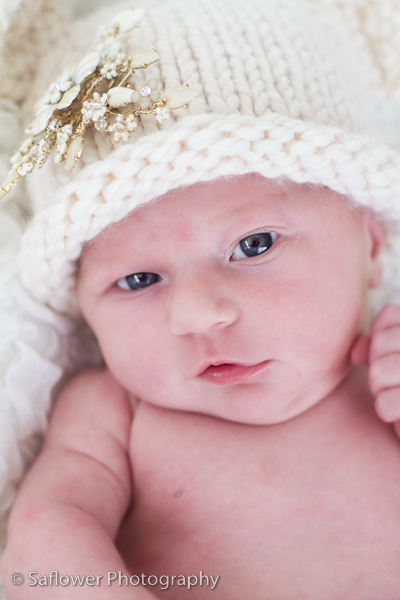 Jensine: Amazing photos and what a gorgeous little baby girl you two have. She is one lucky girl to have a mommy and daddy like you!! Shae--wonderful shots! MOre more!